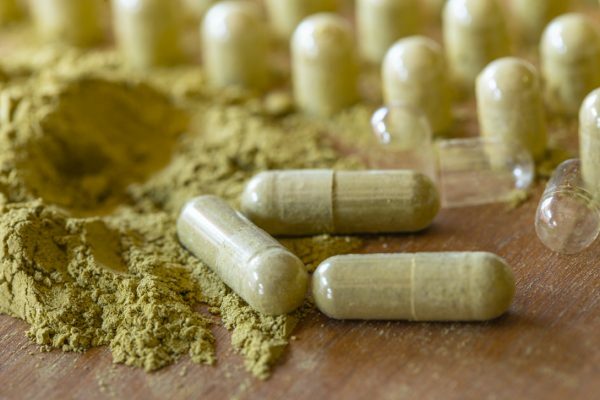 As a blood tonic, this is the essential formulation to take before going into any type of surgical procedure including dental surgery and especially after a surgical procedure to rebuild your blood, fluids and chi for a rapid and successful recovery. This is true for anyone, but especially for those of you with low energy, chronic illnesses, anemic or slow healers. You may take this formula weeks to months ahead of a surgery and then should stop taking it at least a week before the procedure. As with the surgery description, our Blood & Chi Power Formula can be used as an important tonic to build healthy blood especially for those of you [history of anemia] with a scant flow, short cycles [1-3 days] or if you are skipping your cycle months at a time. 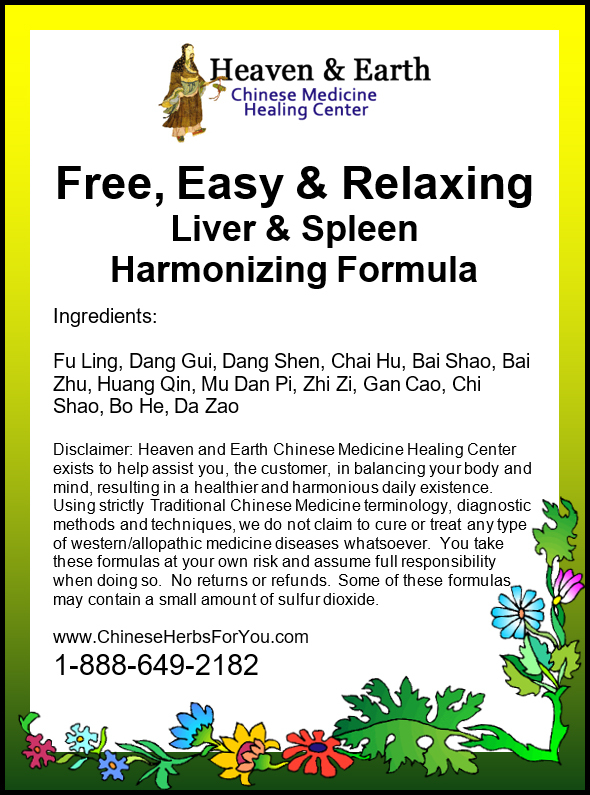 As a rejuvenation formula, this recipe is perfect for your Heart Organ System assisting with a healthy memory system and calming your Shen [spirit] affecting your circulatory system. 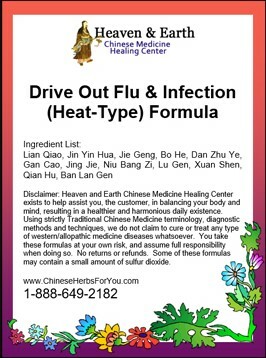 Chinese Medicine dictates that the health of your blood is essential for both. As an overall tonic, this is excellent for the elderly as a long-term cellular foundational building-block formula. Your muscle tissue is essentially made of blood. 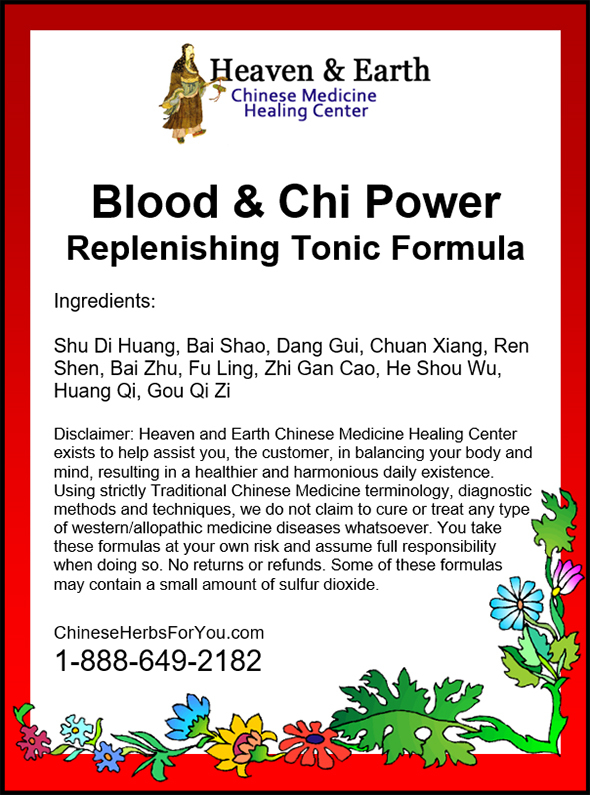 Why not enhance and excel your training sessions by taking a tonic formula building chi, blood & yin? This formula is good for anyone at any level of physical training. From pro to weekend warrior, swimmer, boxer, weightlifter, runner or rock climber, this is a long-term formula for cellular building, endurance, and rapid recovery. Once again, please utilize this formula for any type of demanding work that drains the chi regardless of your age. From iron workers to lawyers to restaurant waiters and everyone in between, it is easy to push yourself causing a burnout of mind & body. 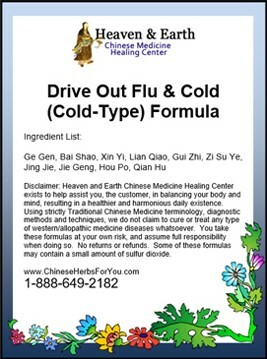 Try taking a maintenance dose of our H&E CMHC Blood & Chi Power Formula and enhance your energy while calming your spirit and increasing your daily endurance. You’ll soon be telling everyone you know about it! 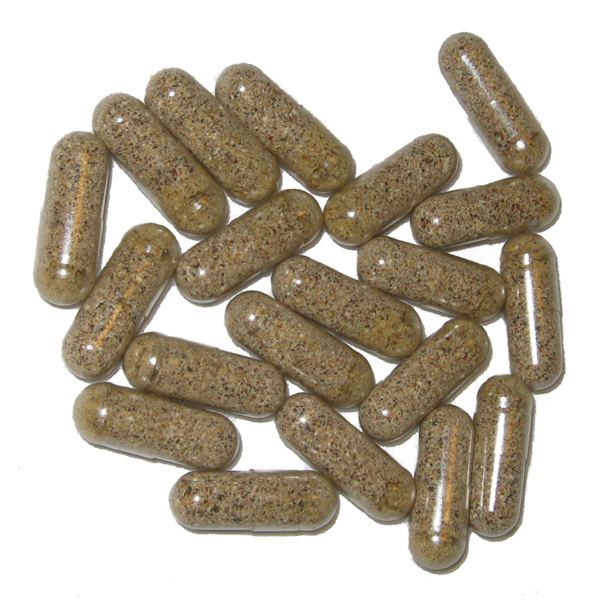 I consumed the raw formula over the course of 3 days and by the third day my energy and vitality were back! I only wish I had purchased another round. 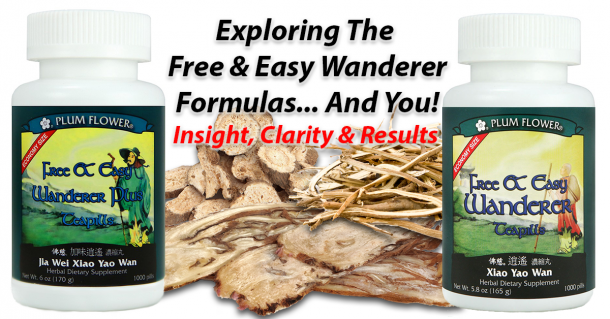 This is the first formula I tried and right away began to feel like I had more energy. I felt lighter and happier. It took awhile to get accustomed to the taste, but now it is a part of my daily routine. 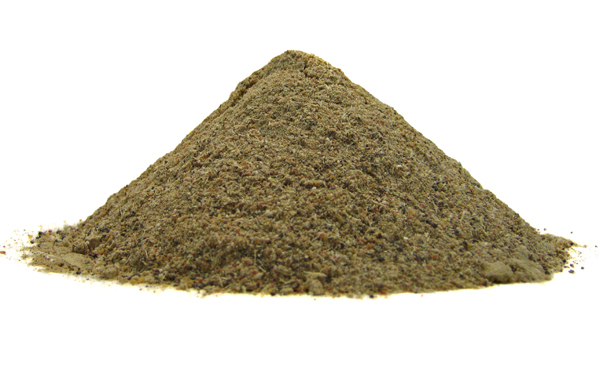 I have found these raw formulas to be of very high quality. Anemia runs in my family, and my kids are often low energy, though they have adequate iron. This formula gave them energy and brought color to their face that’s normally lacking.